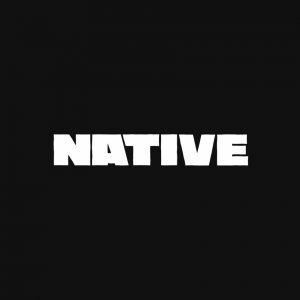 We intended our first edition of NATIVELAND to make a powerful statement and that’s just what we did with headliner Skepta’s Homecoming. 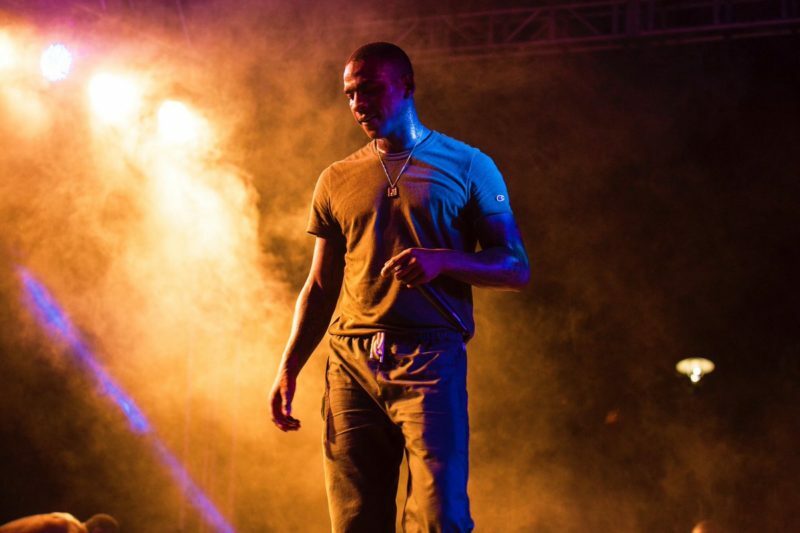 The Boy Better Know leader hit Natistage with some of his most enduringly energetic tracks to an audience already super-hyped to watch him perform. 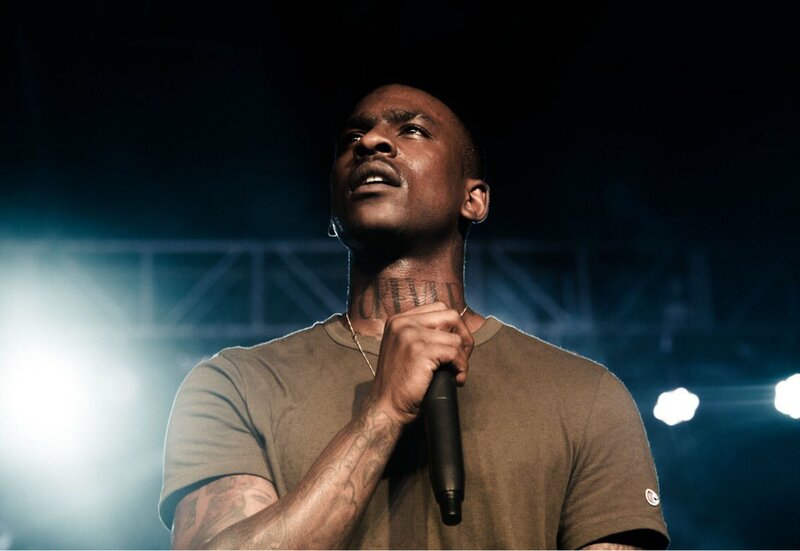 In particular, his performance of Konnichiwa standout “Man (Gang)” was a moment to remember, with Skepta and the crowd (which included his parents!) chanting the lyrics in unison. 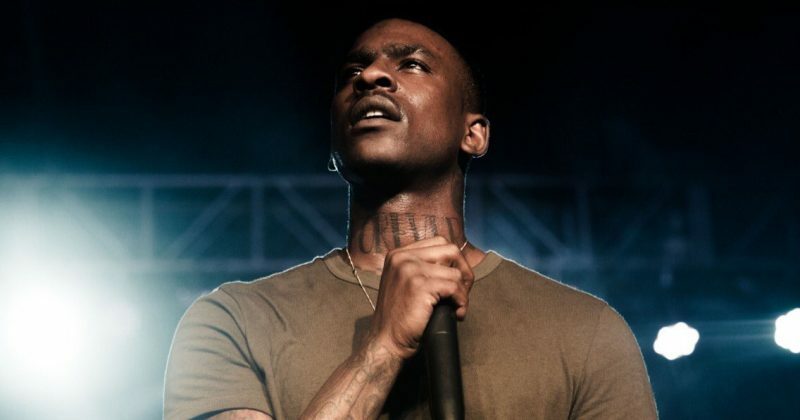 From “Shutdown” to “No Security”, Skepta’s performance was a fitting climax to a crazy day. 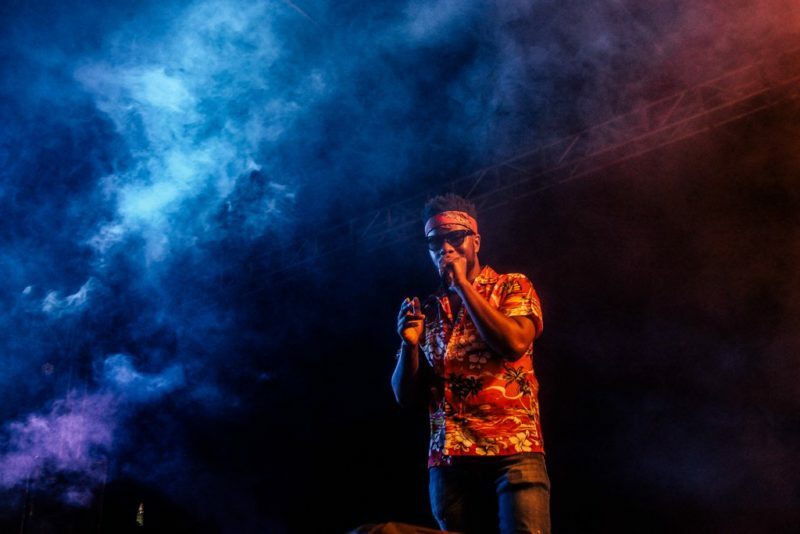 Because Nigerian concert-goers are often too busy trying to look ‘cool’ to actually enjoy a good show, fans rarely get the full concert experience of energetic fans bouncing to one uniform or irregular pattern. 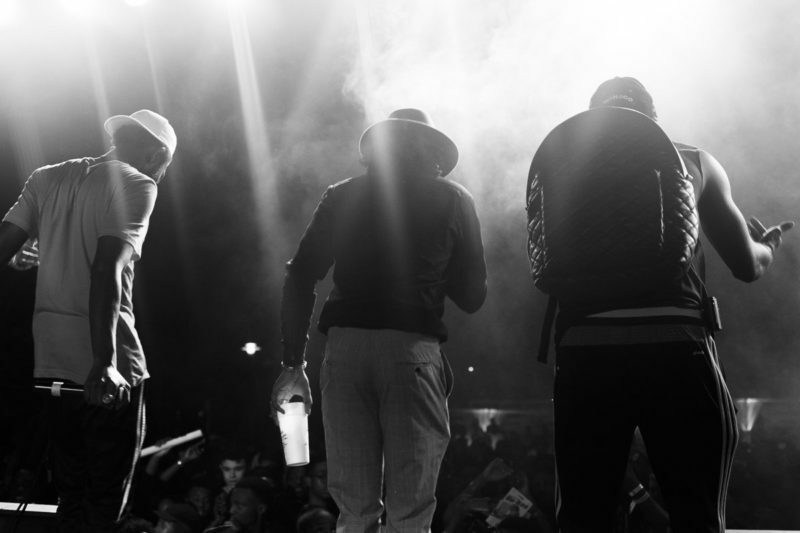 However the festival-goers at NATIVELAND set an atmosphere that has been missing at Nigerian live events for years. 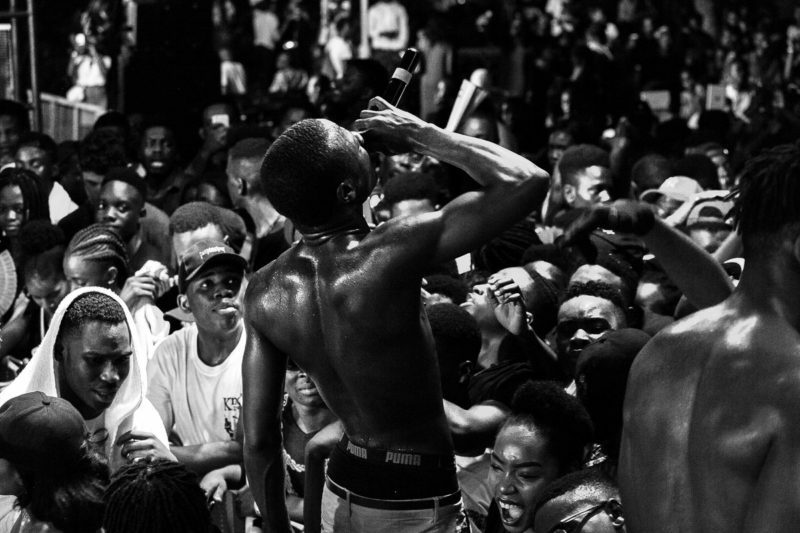 With JHus, Ycee and Skepta (shoutout his energy crew) all stating on stage how shocked they were at the raucous crowd. Make sure you don’t miss out next year.